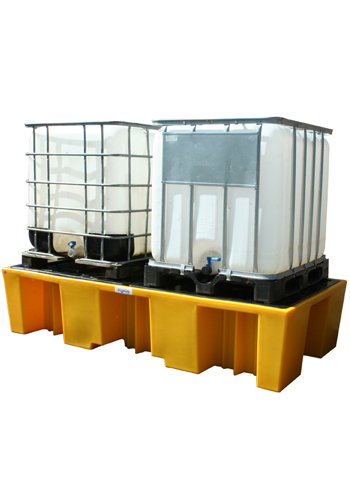 1 x IBC Bund, Spill Sump Pallet for 1 x 1000 litre IBC or tote. Built to safely store chemicals and oils. Our IBC bund pallets heelps keep your working environment safe. 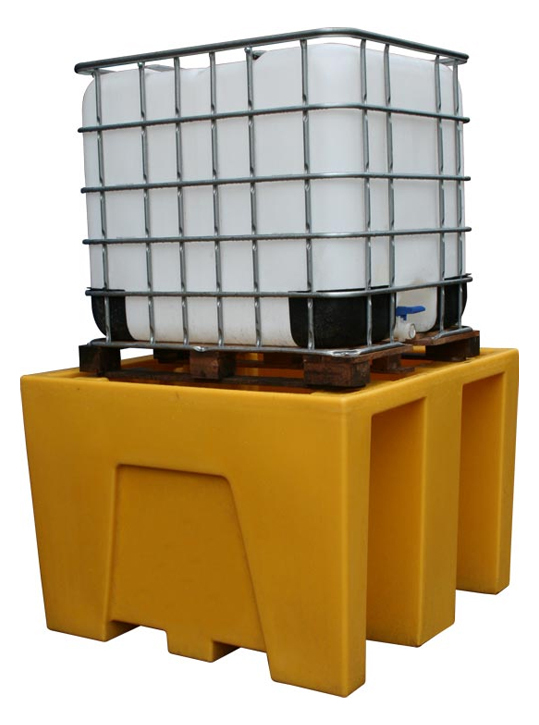 This single IBC bund pallet is made from the highest quality MDPE. Complete with two forklift entry points for easy maneuvering.. 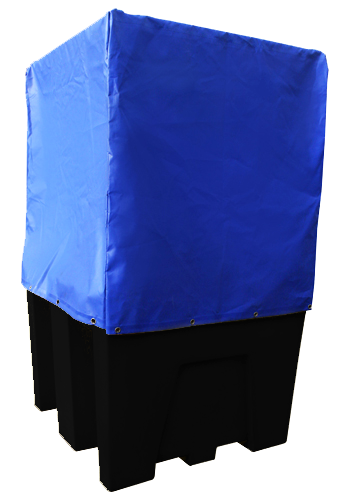 This secondary containment, heavy duty IBC bund is manufactured from high quality MDPE with the latest UV stabilisation package. 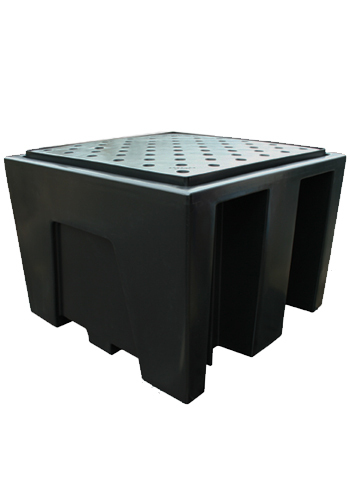 It has no steel parts in order to guarantee corrosion protection and no drainage point to compromise the bund. 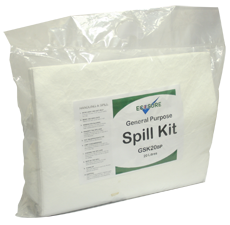 It is ideal for the storage of various acids and alkalis, as well as oils and non-combustible cleaning chemicals. The tough, durable, long-lasting plastic has high impact strength, maintains structural integrity and ensures your bund will last. This version comes without a grid; the IBC sits on the internal piers of the bund. Two way forklift entry allows easy manoeuvring or repositioning, whilst strengthening ribs provide maximum support.